Each week in October this year, as part of our Shocktober Classics event, we'll be featuring a different director who has significantly contributed to the horror genre, with new reviews for that director's films from Monday to Friday of that week. For our final celebration, we look at the Italian Maestro of the Macabre, Mario Bava. 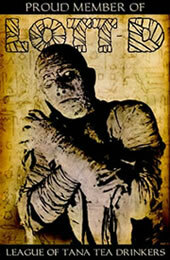 It's a good time to be a Bava fan right now. Tim Lucas has just published "Mario Bava: All the Colors of the Dark," a biography of the director that runs over 1100 pages and weighs 12 pounds, with full-color photos on every single page (not counting end papers). Somehow, the word "comprehensive" seems inadequate. Additionally, on October 23rd, Anchor Bay is putting out the Mario Bava Collection Volume 2, a set that includes most of Bava's directorial output from the 1970s. 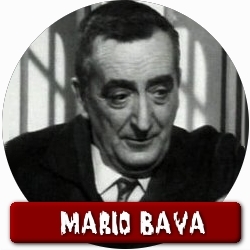 In celebration of both of these releases, we're extending our Mario Bava Week to a week-and-a-half, encompassing eight of Bava's films as a director and one as a writer.